Some really cool news came out this weekend as it’s been discovered Google Stadia will support the Xbox Adaptive Controller upon launch. 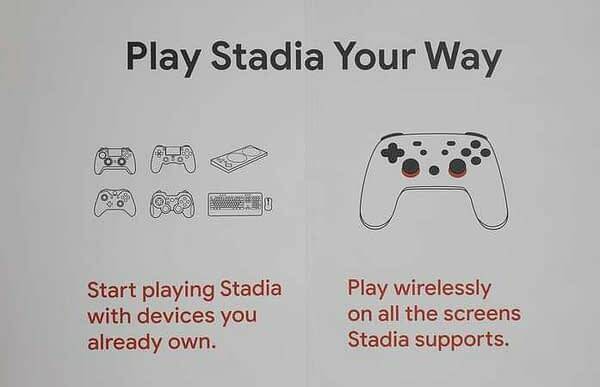 The word came from Windows Central, who was one of the few to snap a picture of the promotion below from the Google booth at GDC, showing off all sorts of controllers that will be supported by Stadia. As you can see they got PS3 and PS4 controllers covered, as well as the Xbox One and Xbox 360. 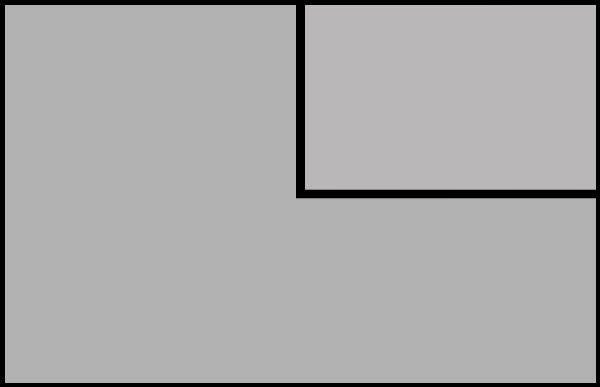 The keyboard and mouse were a no-brainer, but then the last one we see is the Xbox Adaptive Controller. It’s pretty cool that the company will offer support to that controller, as Microsoft billed it as a way for gamers of any body type or skill level to be able to play games as the average person can. We are a little surprised the even after it came out that Google Chrome now supports Nintendo Switch joy-cons, that they weren’t featured on the art above as well. An interesting sign, however, of things to come.